Truly Bookish: Hoppy Easter Giveaway Hop! 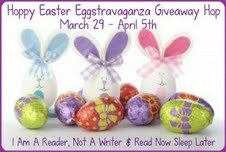 Welcome to the Hoppy Easter Giveaway Hop hosted by I Am A Reader Not A Writer & Read Now Sleep Later. This hop runs from March 29 – April 5. For this hop, I’m giving away a finished copy of The Temptation by Alisa Valdes. Just fill out the Rafflecopter form below and good luck! Wishing you and your loved ones a safe, happy and blessed Easter! 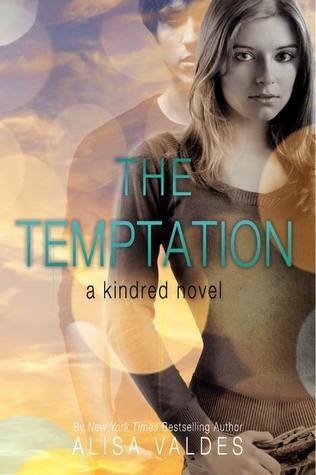 Ooohh this book sounds really GOOD! Thanks for choosing this one for your giveaway! !